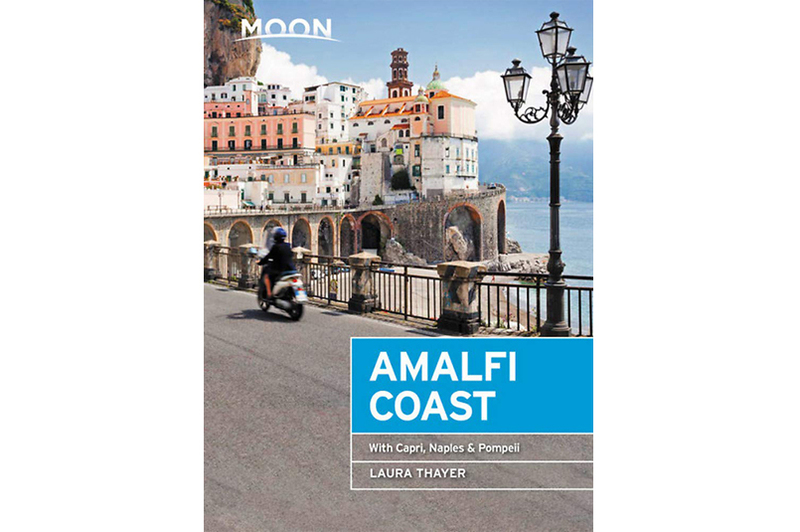 My name is Laura and the Amalfi Coast is my passion. Ten years ago I fell in love with the Amalfi Coast on holiday, and I’ve never looked back. (Except to take a photo!) I’m a writer, photographer and social media marketing manager, and I’m endlessly inspired by the incredible beauty of my new home. 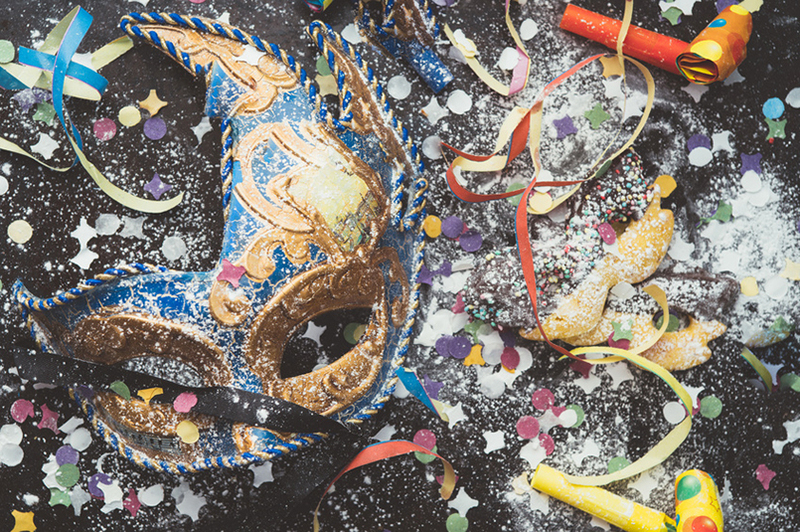 If you love the Amalfi Coast or have been dreaming of visiting one day, here you’ll find travel inspiration, insider tips and tons of ideas for your holiday. If you’re missing this incredible coastline in southern Italy, then there is plenty of eye candy to hold you over until your next trip. 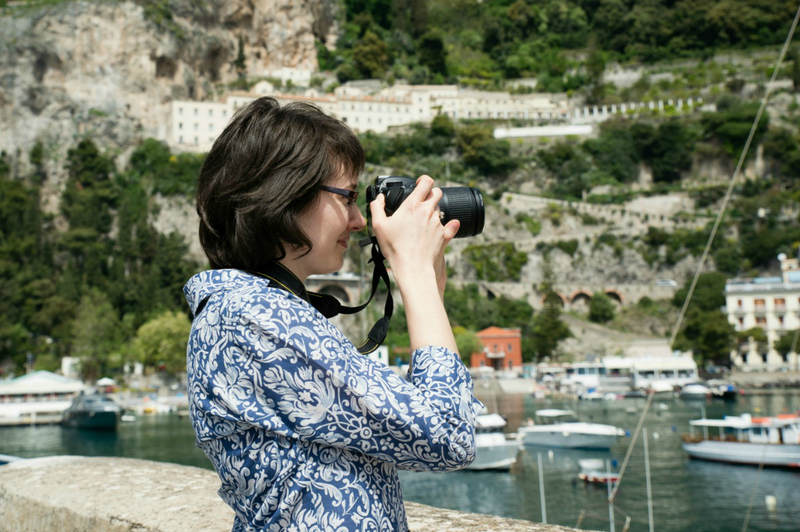 I hope you will enjoy the beauty of the Amalfi Coast and share the journey with me here at Ciao Amalfi. 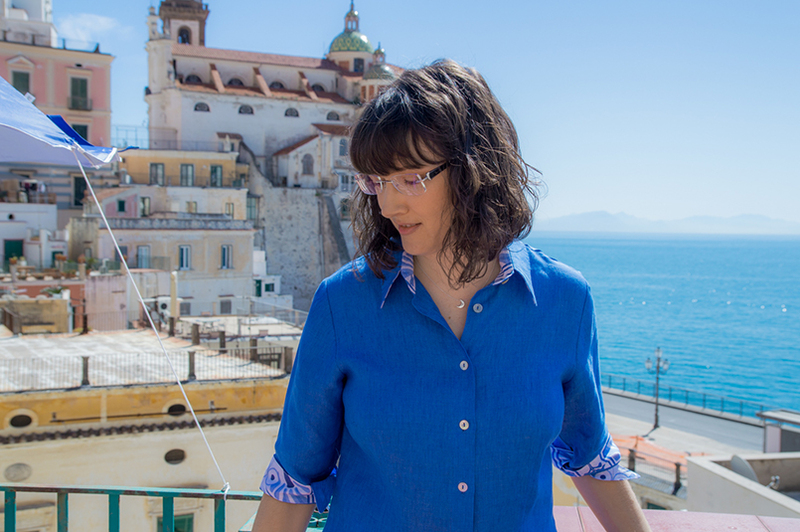 My name is Laura and the Amalfi Coast is my passion and my home. I’m a writer and photographer who is endlessly inspired by the incredible beauty of the Amalfi Coast. 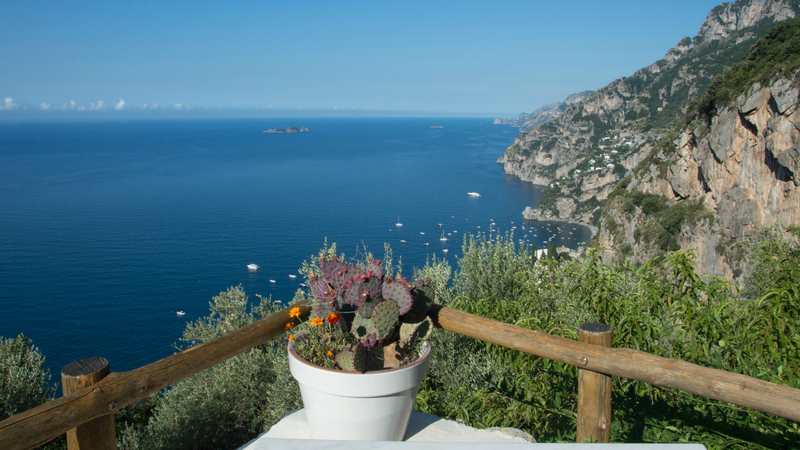 Be the first to get updates from the Amalfi Coast, plus insider travel tips and more by signing up for the Ciao Amalfi Newsletter.